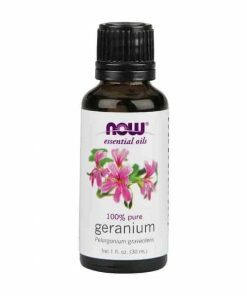 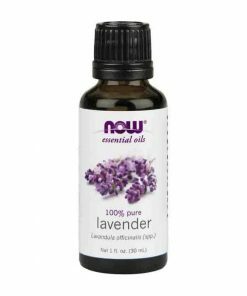 Sweet, fruity aroma with lively, inspiring and uplifting benefits. 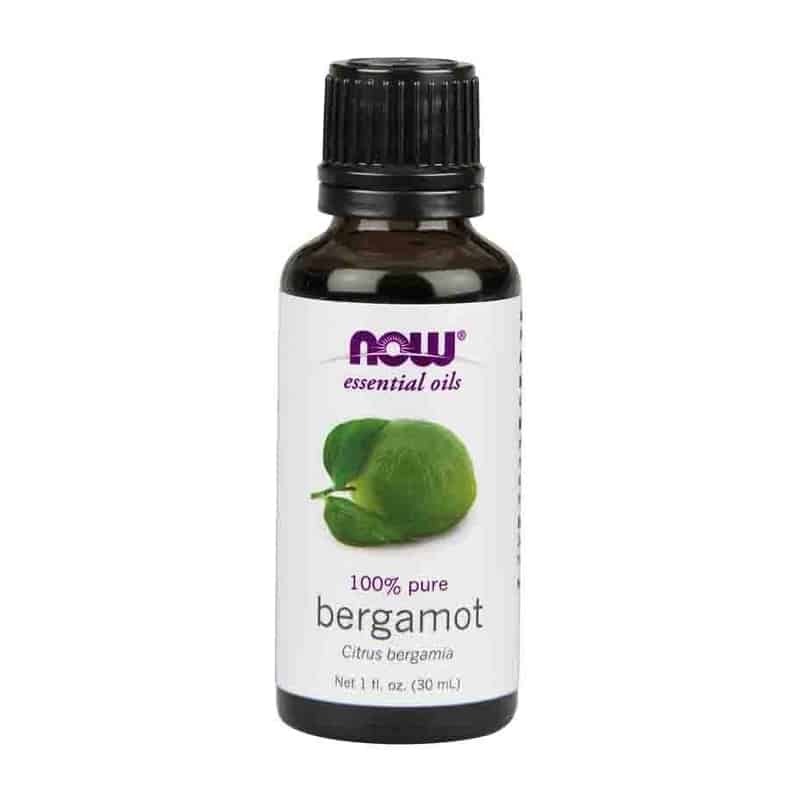 Ingredients: 100% pure bergamot oil. 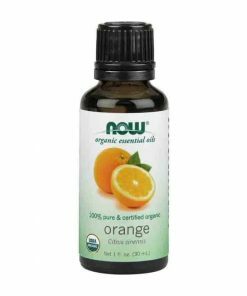 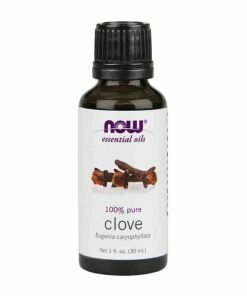 Mixes Well With: cedarwood oil, rosewood oil, tangerine oil, and chamomile oil.